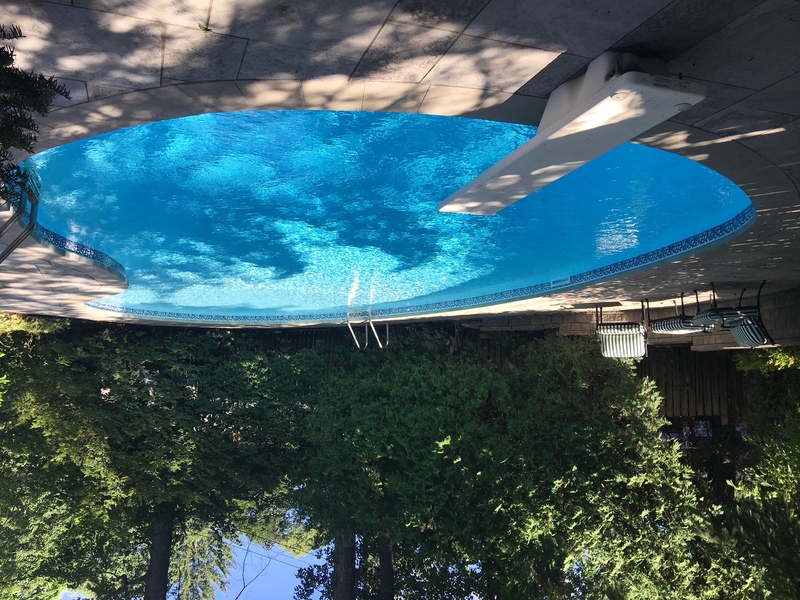 Laughlin Pool Services is a family run business founded in 1990 and has been closing pools in Barrhaven for over 28 years, We offer high-quality Pool services that will suit customers’ needs and we have very reasonable pricing for closing your Pool. Barrhaven! Don’t be late give Laughlin Pool Services a call today to book your pool closing. Our dedication & interaction with our clients is very important to us. There are many advantages to hiring Laughlin Pool Services to take care of all your swimming pool needs, we are honest, reliable, and dedicated to our customers with quality workmanship. No job is too big or small for us to handle.